Here’s a roundup of Camino related and hiking events in the SF Bay Area for the month of September. 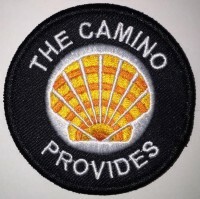 For those who live elsewhere there are Camino hotspots all over the USA and the APOC website has a listing of local chapters where you can find Camino events. There are also many active Facebook groups to learn about events in your region. Explore some of the world’s most beautiful coastline right here in your own backyard! Enjoy sweeping views of the Pacific Ocean, Mt. Tamalpais, hidden coves, and the rugged coast on a 5 mile hike with 1000 feet of elevation gain along the Coastal Trail in the Marin Headlands. We cap off a great day of hiking at the famous Pelican Inn in Muir Beach for a relaxing repast, with a pint of your favorite brew in hand along with delicious snacks (included). Participants must be 21 years of age or over – Photo ID required. Join chapter members, Guy Joaquin and Lin Galea, for this beautiful walk down the coast from Rockaway Beach in Pacifica to Downtown Half Moon Bay. The varied terrain crosses beaches, bluffs, residential neighborhoods and also a mountain. Over two days, we hope to create a “Camino” experience with enough time and a pace to take in the surroundings and have meaningful interactions with one another. And in keeping with the Camino spirit, we plan to enjoy fun, lively days and evenings together. A special highlight will be a communal dinner on Day 1 where we will have the chance to share Camino experiences and lessons. There is a total cost of $60 per person for items we have arranged for Day 1 at the Point Montara Lighthouse for accommodations (we have reserved bunk beds in mixed dorm rooms, $30) and food supplies (for a communal dinner and self-service breakfast, the next morning, $30). All other costs (e.g., transportation to/from walk; food costs for meals not arranged by the walk leaders, snacks, etc. ; and any other incidentals) are the responsibility of the participant. Please note: This event is reserved for American Pilgrims on the Camino (APOC) members and is currently full. To be placed on a waiting list contact us at NorCal@americanpilgrims.org. Looking across the reservoir from the west shore dock. Photo courtesy of Guy Joaquin. Bring water and some snacks. Don’t forget sunscreen and a hat as some stretches of the trail offer little shade. Walking poles are always helpful, but not necessary. No RSVP required. Meet at the east end of the parking lot (to the left as you face the reservoir). Well set off at 3:00 PM sharp and walk in a clockwise direction. By Car: From the east on Highway 24, take the Acalanes Rd./Mt. Diablo Blvd. exit. Veer right and continue straight on Mt. Diablo Blvd. and then turn right at the Lafayette Reservoir entrance. From the west on Highway 24, take the Acalanes Rd./Upper Happy Valley Rd. exit. Go under the highway and turn left at Mt. Diablo Blvd. Continue straight and turn right at the entrance. Address is 3849 Mt. Diablo Blvd. Metered parking is $1.50 per hour (quarters or credit cards accepted), 2 hours max (enough for the walk). All-day parking is $7. Carpooling from BART: If you want a ride or can give one, meet outside the Lafayette station entrance (parking lot side with red bricks) by 2:30 PM. Let us know at NorCal@americanpilgims.org so we’re aware of the need and support available. Happy Hour: If there’s interest after the walk, we’ll head over for Happy Hour on the front patio of Pizza Antica (3600 Mt. Diablo Blvd., http://www.pizzaantica.com) in downtown Lafayette. 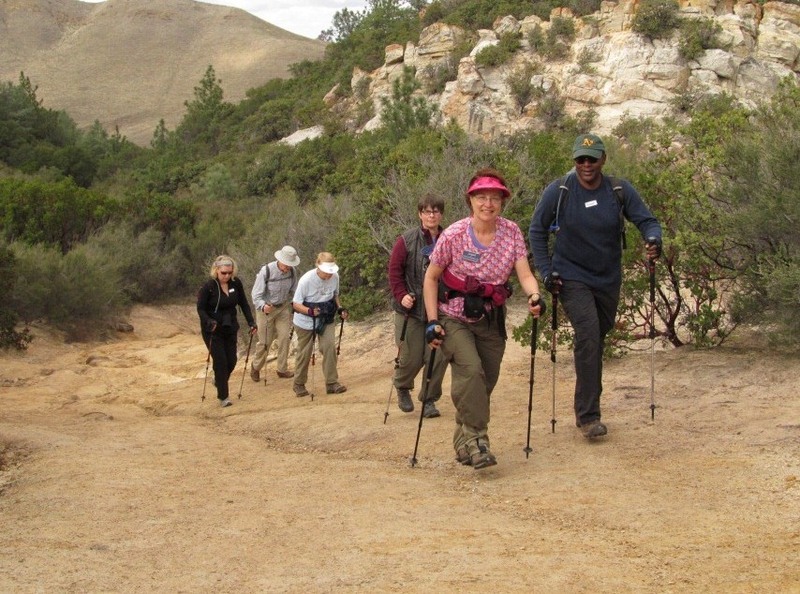 Have you ever wanted to try hiking poles? The East Bay Regional Parks District offers poles technique workshops and hikes. Experience everything in the Basic Skills & Techniques class PLUS a Practice Hike. Learn individualized strategies for improving your performance on varied uphill and downhill trails. “Test drive” different pole models; learn which fit you best. Hike is approximately 4 miles. POLE WALKING & POLE HIKING: Learning how to use poles helps walkers & hikers improve endurance, posture, balance, confidence, strength and enhances enjoyment of the outdoors. All levels focus on learning anatomically-optimal techniques to achieve greater skill while learning how to avoid joint stress or strain. Carefully select the class that best suits your physical ability. A variety of top quality poles are provided at all seminars. Hiking locations are based on the season/weather. Mobility class locations offer indoor training and lovely/easy pole walk for practice. Please join us for a “Discover Downtown” walk of about 5.0 miles meandering through the University campus, downtown, parts of the Guadalupe River Park, San Pedro Square and other sites of interest in San Jose. Meet at 10:00 a.m. for coffee. The walk starts at 10:30 a.m. and will last about an hour and a half to two hours. Friendly dogs are welcome. Afterwards, potluck in Lisa and Gordon’s backyard…very shady and nice for a gathering. Folks can leave their potluck stuff in the house before the walk. During the potluck we will ask people to do a short share…. “What is the one thing you did that made your Camino more comfortable”? Meet at the end of Butcher Rd. in Vacaville. A challenging approximately 8+ mile loop with approximately 900’+ of cumulative elevation on trails. Hiking poles advised. This is an amazing jewel of a park with lots of open space. The “Tower” at the top of the hike, offers incredible views of the Sacramento valley, Pleasant’s Valley, the Delta, Napa Mountains and Blue Ridge Mountain. Wear your loaded pack to prepare for Day 1 on the Camino Frances from St Jean Pied de Port! This will be a fun hike and we will take it slow. Bring trail snacks and a lunch. October can be hot, cool or rainy! Consider bringing 2 bottles of water on the hike and be sure to use a restroom before starting as there in only 1 restroom in the park and it will be at about 6.5mi into the hike. Sunscreen and a hat are also advised. 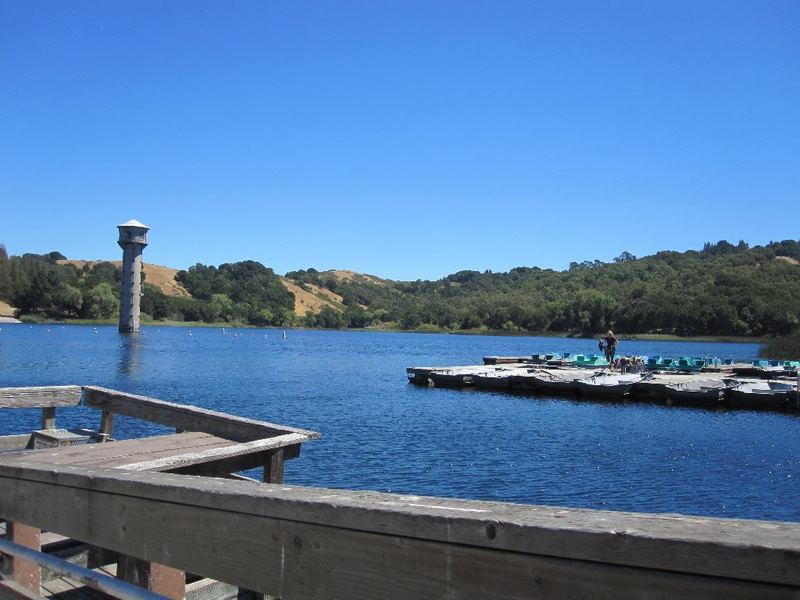 Lagoon Park is only about 35-45 minutes’ drive from Sacramento or the Bay Area. Dogs on leash permitted. Hike is on rain or shine! Directions (Search Maps: Butcher Rd. Vacaville) From Bay Area: Exit I-80 at Merchant St / Alamo Dr. and stay right onto Alamo Dr. At the first traffic light, turn right onto Butcher Rd. There is a Starbucks on the corner where you can get coffee etc and use their restroom. Continue on Butcher Rd. which turns becomes the frontage road to I-80 and dead ends at the entrance of Lagoon Park. Park on the side of the road. There is plenty of street parking even on Saturday mornings when there is a lot of activity. We will start here where the road becomes a bike path. A walk around Lake Merritt in Oakland is held every first Saturday of the month, at 10:30 AM starting at the Pergola pictured below. 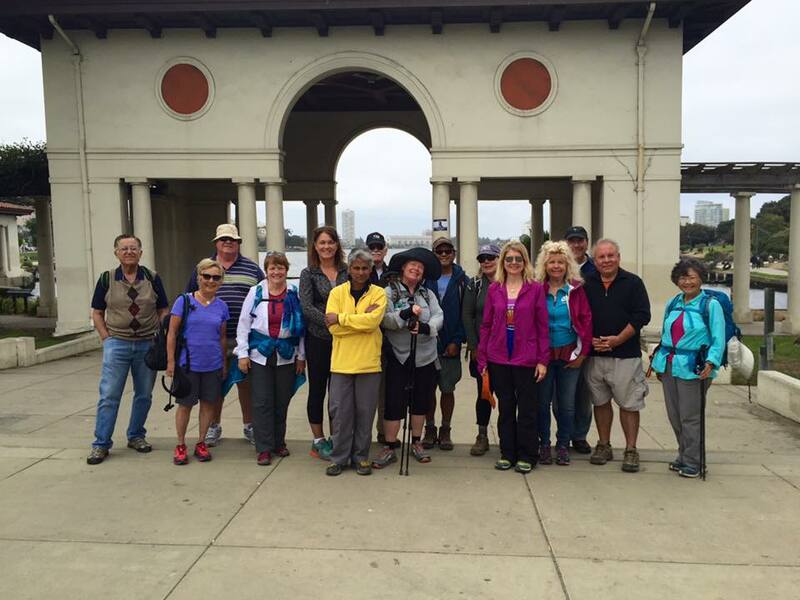 The next Lake Merritt walk will be on Saturday, October 1. If you are in the Bay Area, join the Northern California Facebook Group to get details on this and other events. If you are lucky enough to live near a REI store, there are many workshops and occasional discussions with Camino book authors and guides. 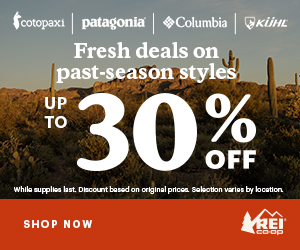 Check http://www.rei.com/ for events in your area.